The D.A.R.E. officer at my daughter's school has a ceremony at the end of each year. 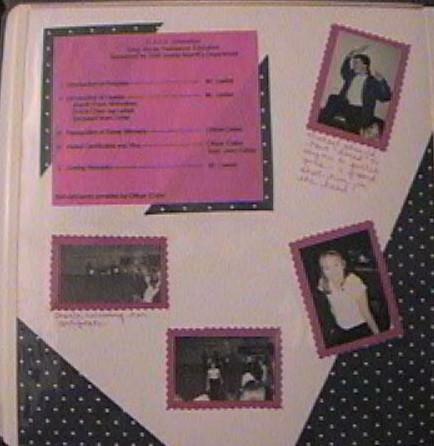 This layout was made with the photos I took at the ceremony, the program and Charla's certificate.